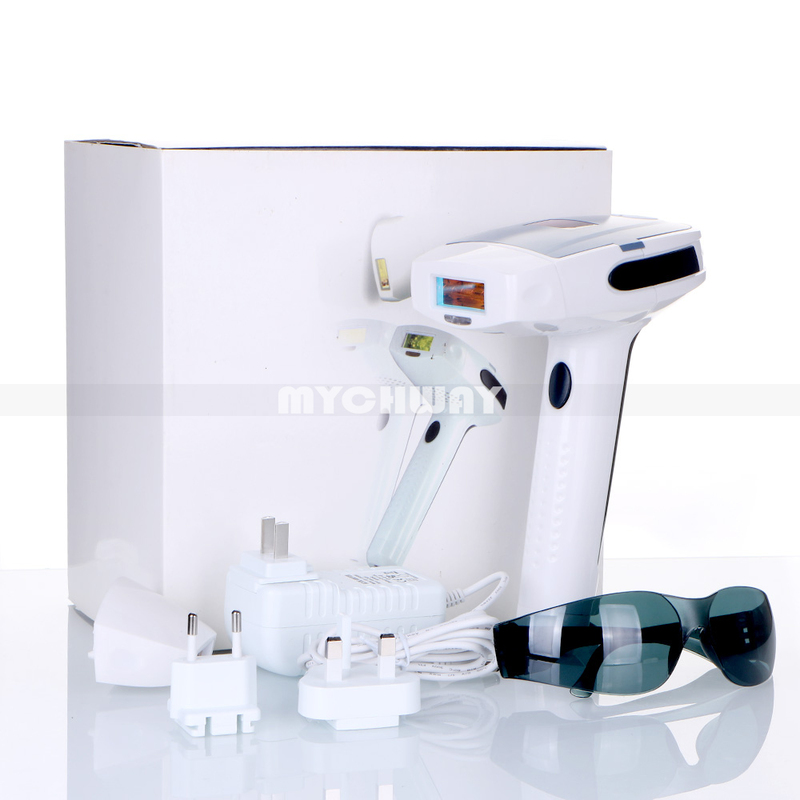 Hair Removal: Lip hair, armpit hair, body hair on arms and legs and bikini area. Homelight(Home pulse light) produces a light that, pulse then absorbed by the melanin(the hair pigment), is carried tot he bulb and transformed into heat. This thermal effect painlessly destroys the hair and roots, prevents regrowth. This exclusive, patented technology offers long-lasing, scientifically-proven solution that provides fast, long -lasing results.